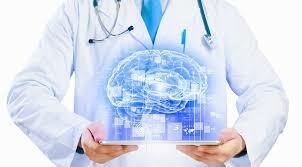 Over the past decade, the technology was on the front step of the medical world. But today, it seems like the two were never separated. 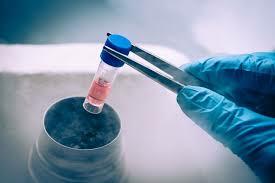 The amount of research and projects from the medical field couldn’t be possible without the technology, which is especially rewarding in cases of severe medical conditions, rare conditions, or anomalies. Healthtech is a term that describes several kinds of projects, which are focused on integrating biotech, med tech, and life sciences. The name reflects the synthesis of health industry and technology, and usually refers to the latest technology-based trends within the health industry. 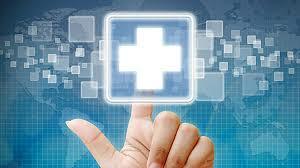 The medical staff in London, for example, can enjoy the benefits of health tech projects from various viewpoints. Firstly, the most recent tech insights that are used in building medical equipment is a huge advantage for doctors across first world countries. With the improving qualities of their research, doctors can quickly address to sensitive medical issues or the issues that were impossible to touch before. That includes performing high-risk surgeries with a better precision and greater chances to succeed or performing regular operations in much less time and with limited complications. Although health tech usually brings improvements that are visible to the medical staff and researchers, the idea is to focus on the end-user experience, too. The efforts made in the domain of making the medicine more approachable to the regular users created a tech-savvy environment which improves the quality of the doctor-patient relationship. With the possibility to get in touch with the latest trends and news from the medical world, users can get access to the information which is usually kept for a small group of people. On the other hand, the communication between the doctor and the patient is getting improved also, thanks to the several apps developed for patients. They can now quickly book their appointments or follow their medical chart and prescriptions, with the goal to make the medicine more accessible to them and to bridge the gap between the medical institutions and the patients.